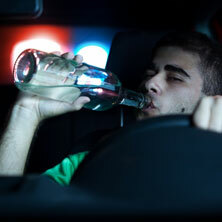 Whether you're facing DUI charges for the first time or not, let us help you. Not only are we experienced and aggressive, we are well-known and respected in the local court system. You deserve the right representation, and we are here to give that to you. We have been defending clients in Central Oregon who have accused of both misdemeanor and felony charges. If you want a relentless, aggressive, and understanding attorney, call the team at the Donahue Law Firm today for a free case review. If you are interested in speaking with an attorney from the Donahue Law Firm, give us a call or fill out the form on the Contact Us page. We are thrilled to provide free consultations to help you better understand your options and the best course of action for your case. We understand that no one in Central Oregon wants to be in a situation requiring a lawyer. Whether you need a DUI lawyer, or a criminal defense attorney, you need a strong advocate on your side. Whatever your situation, when “it” happens to you, call a firm you know has attorneys with unparalleled commitment to your cause. 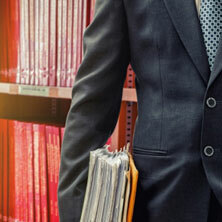 Our law firm has real experience, proven results, and the determination to turn your situation around. Call the Donahue Law Firm today! In need of DUI defense?